Dr. Michael Lindemann graduated from the University of Michigan with a B.S. in Zoology, did research at Parke-Davis in inflammatory drugs, and received his DDS, with honors, from the University of Detroit Dental School. After two years in the U. S. Air Force as a Captain, he returned to the University of Michigan to complete his endodontic specialty training, earning a Masters degree. He continues to teach endodontics at the University of Michigan as an adjunct clinical professor in the graduate department since 1991 and has been the alumni chairman for the department for 10 years. He has been a delegate to the House of Delegates of the Michigan Dental Association and has been an active committee member for over 20 years of the Association’s Insurance and Financial Group. He chaired Michigan’s State Board of Dentistry’s Endodontic Licensing Committee for several years and was an examiner. He is a past president of the Michigan Association of Endodontists, having been a Board Member for over 35 years. 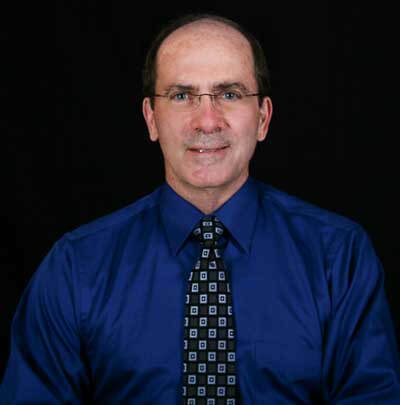 Nationally, he has served as a board member of the American Association of Endodontists and has been a Board Certified Diplomate of the American Association of Endodontists since 1983. He has been inducted in the membership in the honorary societies of the International and American Colleges of Dentists as well as the Pierre Fouchard Academy. He focuses his efforts in working in conjunction with referring dentists to provide excellence in endodontic therapy.